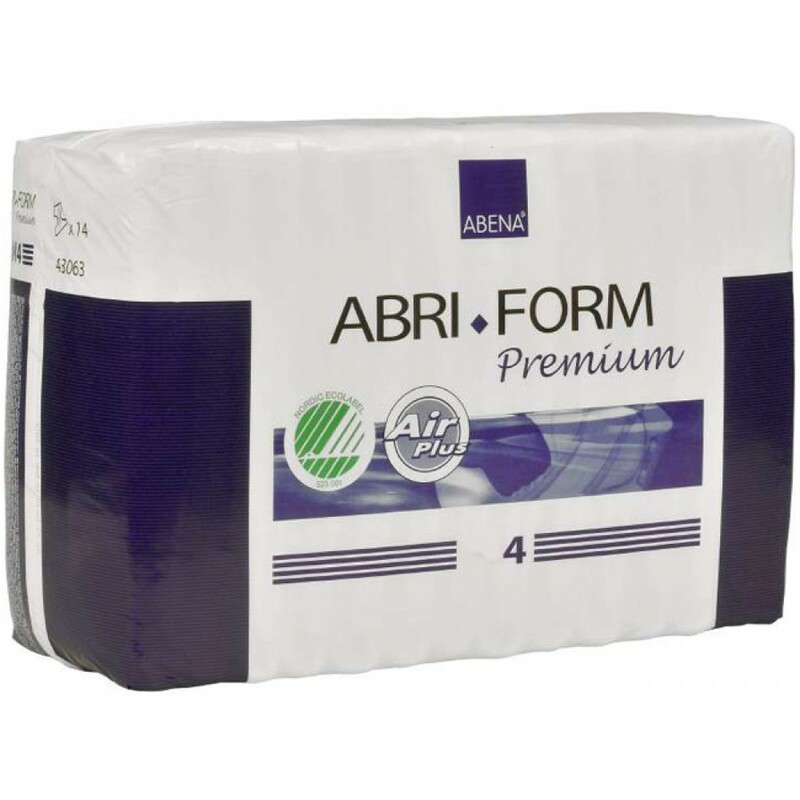 The Abri Form X Plus Premium Airplus S4, M4, L4 and XL4 has a wide absorbent pad at the front and breathable COTTON FEEL on the outside. 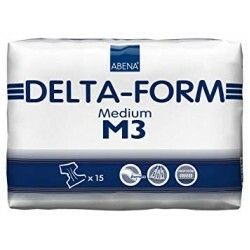 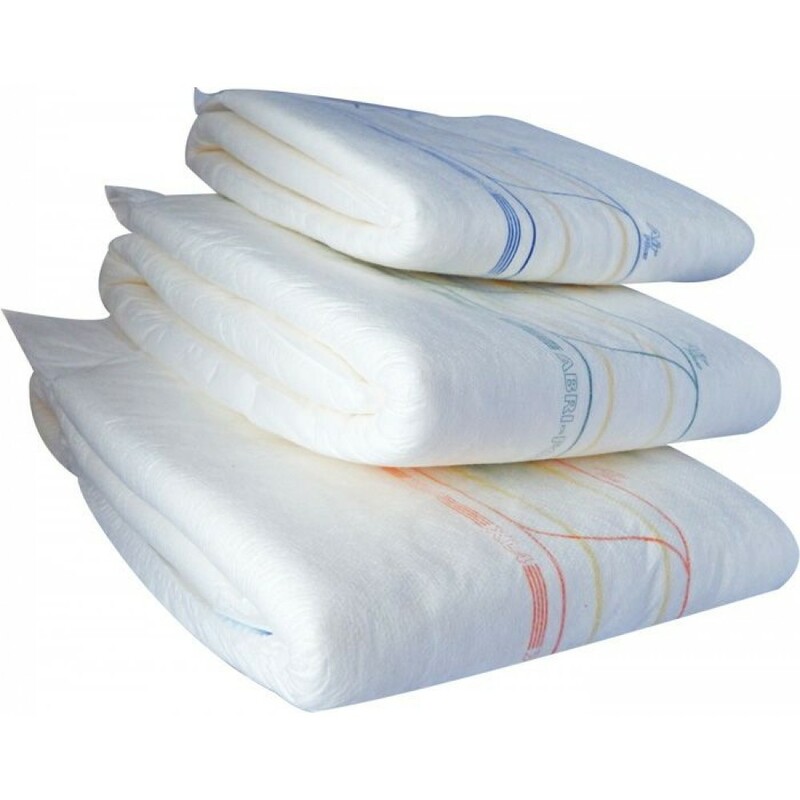 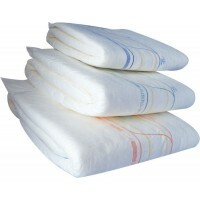 High Absorbency with top-dry absorber for very severe incontinence and night care. Particularly good fit and very soft. 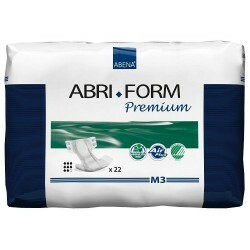 Abri-Form Slip Extra Night for heavy incontinence. 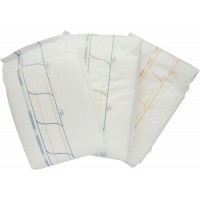 Incontinence pants are characterized by a h..